Baseball---Then and Now is part memoir, part history lesson, and part commentary on the evolution of the Great American Pastime. It’s the culmination of the author’s 60-year connection to baseball as semi-pro player, coach, umpire, fan, writer, and fantasy-camp participant (who once got hits off two former major-league pitchers in the same game). 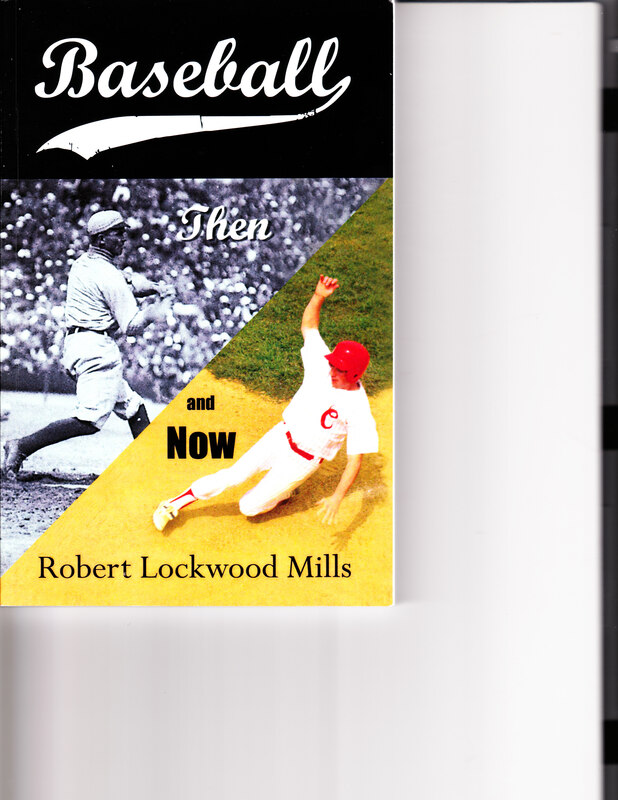 Robert Lockwood Mills, the author of five published books in the history/biography genres, begins his account in 1948, when as a six-year-old in Winnetka, Illinois he became captivated with baseball, as a sandlot player and as avid follower of the Chicago Cubs on television, a brand-new innovation then. Only later could Mills comprehend the serendipity of having a TV set to watch at the same time he was discovering baseball. As he grew older, the author began to understand more about the Great American Pastime, and not all of it was pretty. Meanwhile his hunger for details about the game’s history, strategy, and culture made him a kind of youthful walking encyclopedia of baseball. At age 15 he knew the complete answer to a multiple-part $64,000 question on the TV program of the same name, even though the actual on-air contestant missed it. Mills spent his adult life in New York and Connecticut. He still followed the Cubs, but developed an even stronger attachment to the Boston Red Sox. The book highlights the frustration so often felt by fans of both teams over the years; it wasn’t written specifically for those folks, but at times it might seem that way. The author discusses players ranging from the great to the not-so-great, broadcasters, sportswriters, league officials, umpires, and fans … with an emphasis on the changing face of baseball. It isn’t the same game he came to love in 1948.